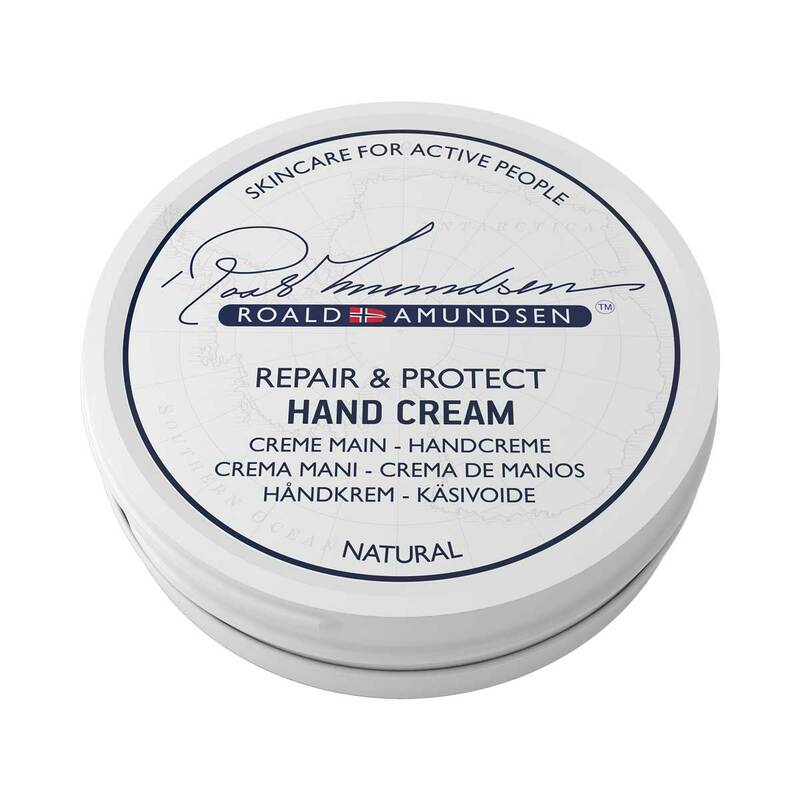 Roald Amundsen Hand Cream is a natural hand cream, enriched with Mango Seed Butter, Lavender Oil and Vitamin E, which helps to relieve pain, disinfect, enhance circulation and nourishes dry and damaged hands. 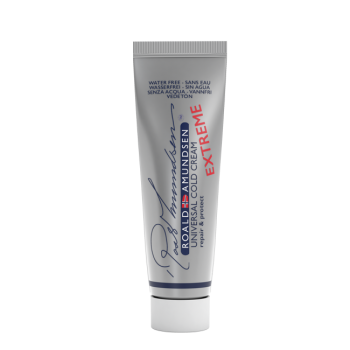 The hand cream is absorbed immediately, leaving your hands soft and smooth. 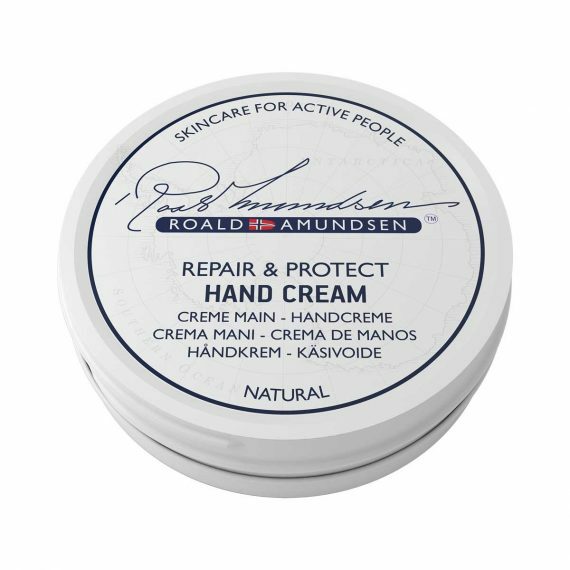 Roald Amundsen Hand Cream is a natural hand cream, based on fruit extracts; Mango, Avocado and flower extracts; Lavender, Ylang Ylang and Magnolia, which help to nourish, protect, soften and regenerate the dry, dehydrated or sensitive skin on your hands. The Roald Amundsen Hand Cream is a skincare product which protects hands against the cold, wind, rain and every difficult weather condition. 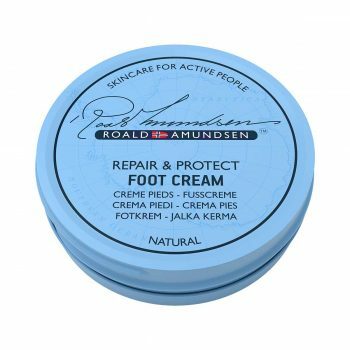 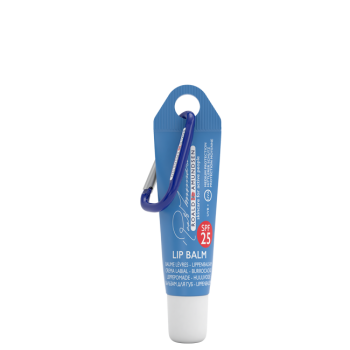 It prevents chapped, dry, itching and peeling hands. 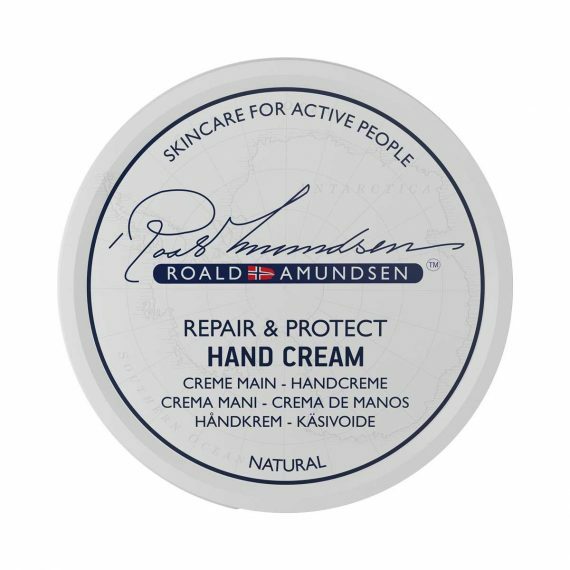 It is enriched with natural antioxidant Vitamin E. The hand cream is absorbed immediately, leaving your hands soft and smooth. Aqua (Water), Glycerin, Cetearyl Alcohol, Caprylic/Capric Triglyceride, Ricinus Communis (Castor) Seed Oil, Cera Alba (Beeswax), Prunus Persica (Peach) Kernel Oil, Oryza Sativa (Rice) Bran Oil, Sodium Cetearyl Sulfate, Vaccinium Myrtillus Fruit Extract, Vaccinium Macrocarpon Fruit Extract, Mangifera Indica (Mango) Seed Butter, Hydrogenated Persea Gratissima (Avocado) Oil, Cananga Odorata Flower Oil, Magnolia Officinalis Bark Extract, Lavandula Angustifolia Oil, Tocopherol, Citrus Nobilis Peel Oil, Maris Sal (Sea Salt), Glycine Soja (Soybean) Oil, Helianthus Annuus (Sunflower) Seed Oil, Potassium Sorbate, Sodium Benzoate, Sorbic Acid*, Benzoic Acid*, Benzyl Alcohol**, Geraniol*, Limonene*, Linalool*.